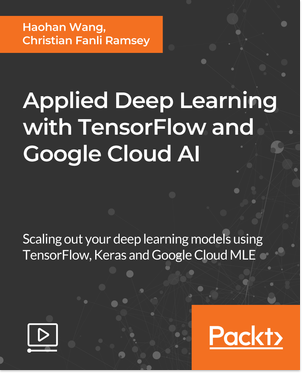 Yesterday we were on-set with TensorFlow's Laurence Moroney chatting about our latest course called Applied Deep Learning with TensorFlow and Google Cloud AI (we know it's long :/) and an intro to our work in affective computing and learnings from affective neuroscience. Stay tuned for our upcoming course on Affective Computing x Deep Learning using TensorFlow which will cover the basics of Affective Neuroscience and Computing, and then we'll use Deep Learning using TensorFlow to model complex physiological signals and predict a given user's affective state (i.e. seeking, rage).